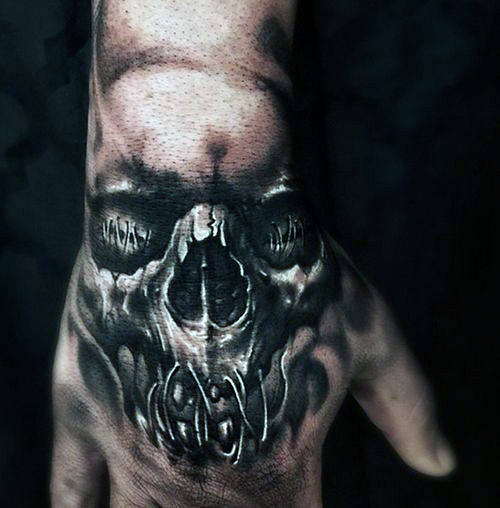 The hands are one of the most popular spots to place a tattoo. 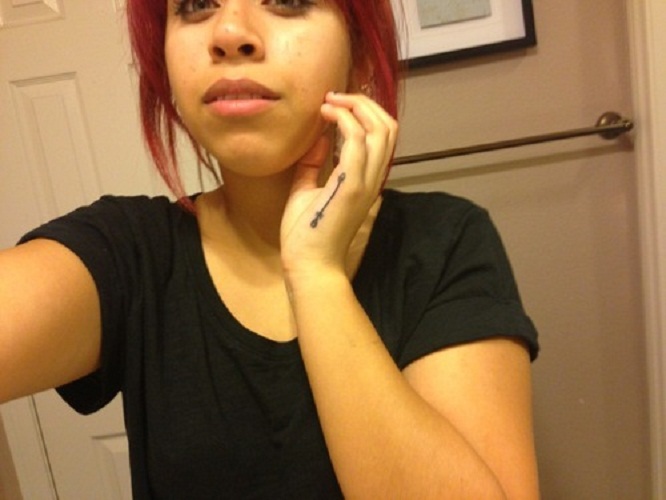 It’s a place that exposes the tattoo a lot, making it noticeable. For that reason, it’s easy for the wearer to show the world a bit of himself. 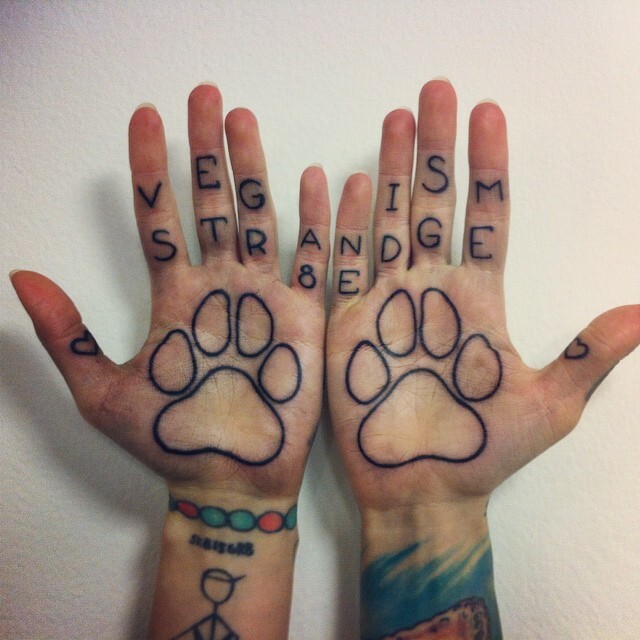 Additionally, hand tattoos can always remind the wearer of its meaning or message. The best part of having such tattoo is that it can even add more elegance, especially for women. 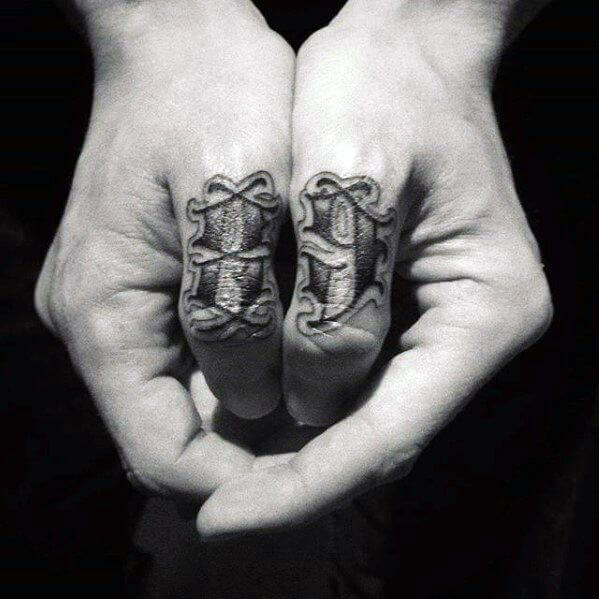 2 Will Hand Tattoos Hurt? 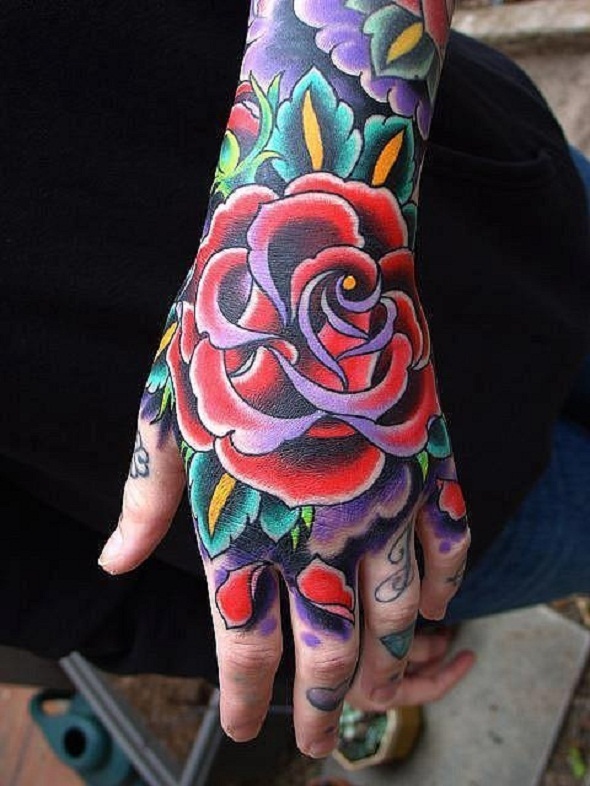 Hand tattoos are very beautiful. 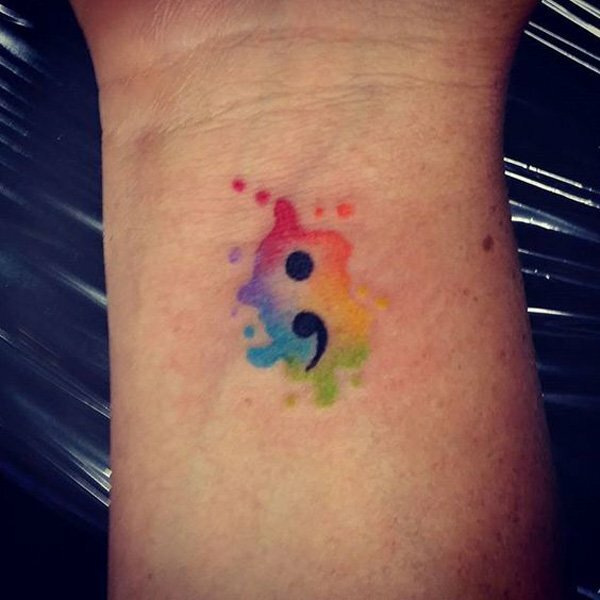 But no matter how much it can be aesthetically pleasing to the eyes of those who are body art lovers, bear in mind that there are still some drawbacks to it. 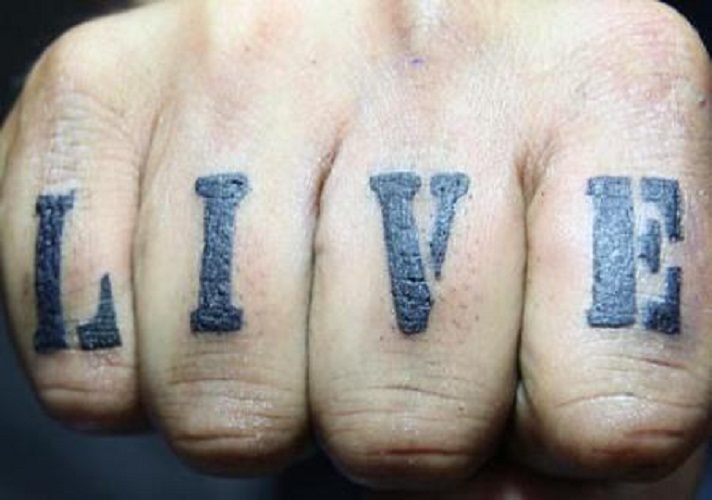 One of the main cons of having a tattoo on the hands is the people’s opinion. Yes, it’s true that we shouldn’t let other people control our own decisions and happiness. However, people, particularly in the professional world, aren’t always open-minded when it comes to body art. 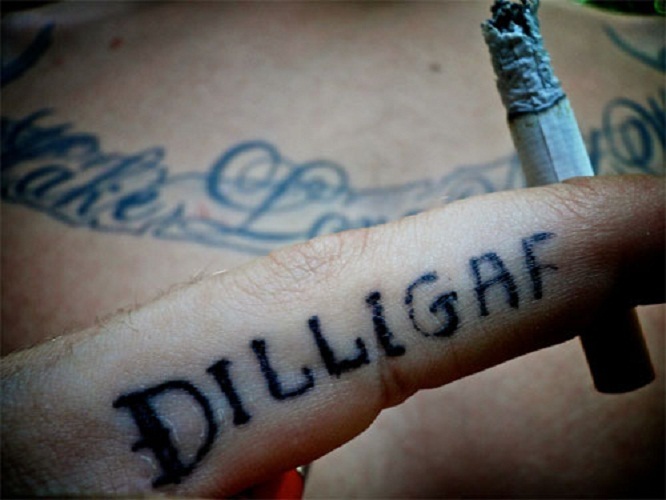 Thus, it might negatively affect the tattoo wearer’s chances of landing a job. 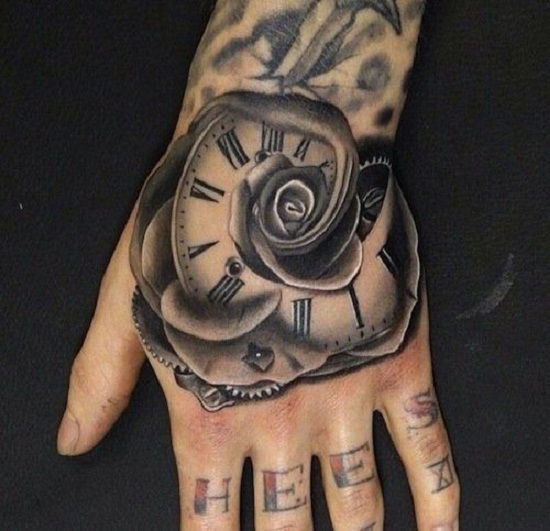 The hand tattoos’ quality is also an issue. 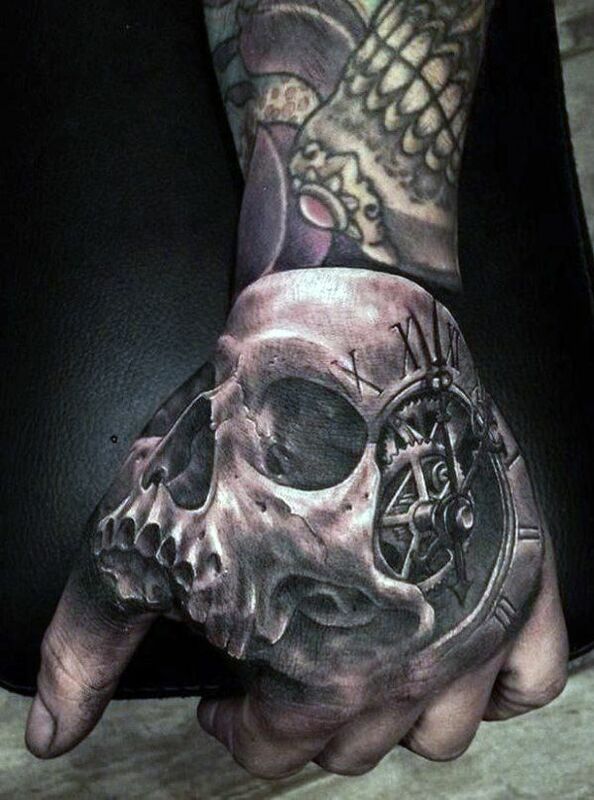 Hand tattoos are one of the tattoos that are very difficult to do well. This is because, again, our hands have thinner skin that the other parts of our body. As a consequence, the design might end up blurry or discolored. 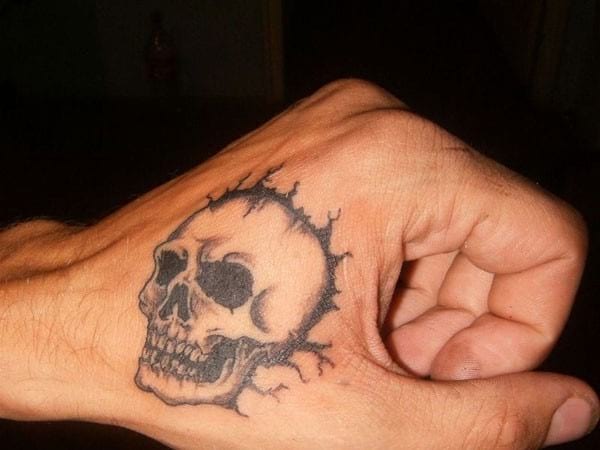 Even expert tattoo artists aren’t exempted from committing these types of mishaps. But even if it turns out flawlessly just as how the wearer imagined it, it will still be challenging to maintain – which leads us to another drawback. 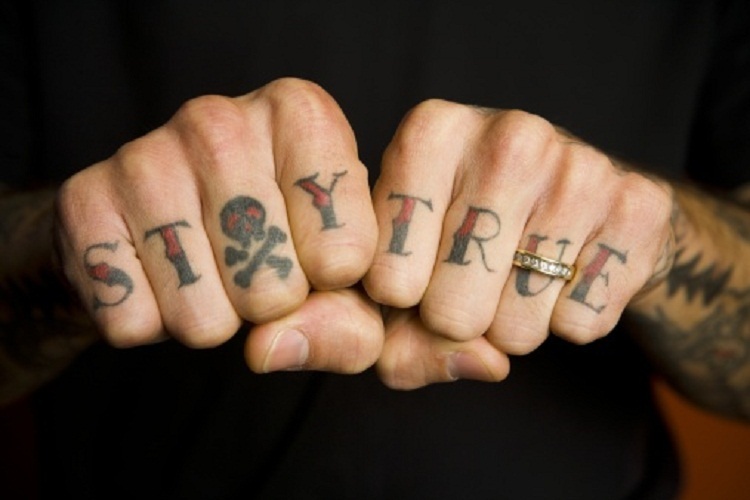 Our hands are one of our body parts that take lots of abuse in our everyday routines and it can affect the hand tattoo. It is also often exposed to factors that can make the tattoo fade faster. Tattoo touch-ups are, of course, an option but it doesn’t always come for free. Touch-up sessions could all add up, resulting in more fees. 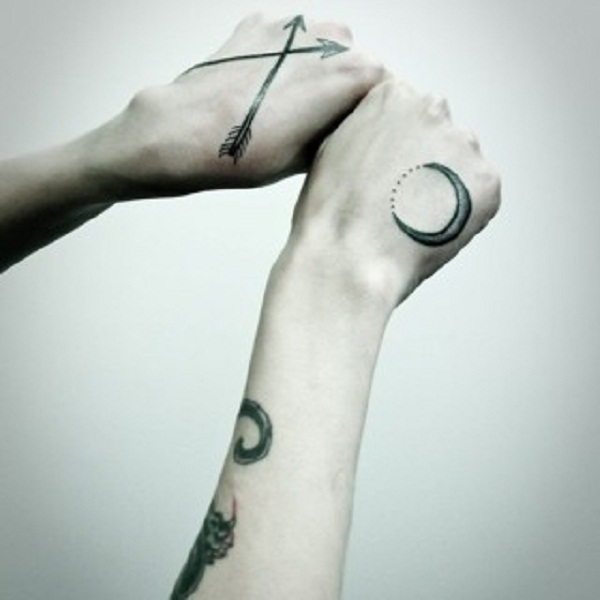 Additionally, the aftercare is crucial when you have a tattoo on your hand. Again, we often use our hands to accomplish almost all of our everyday tasks. 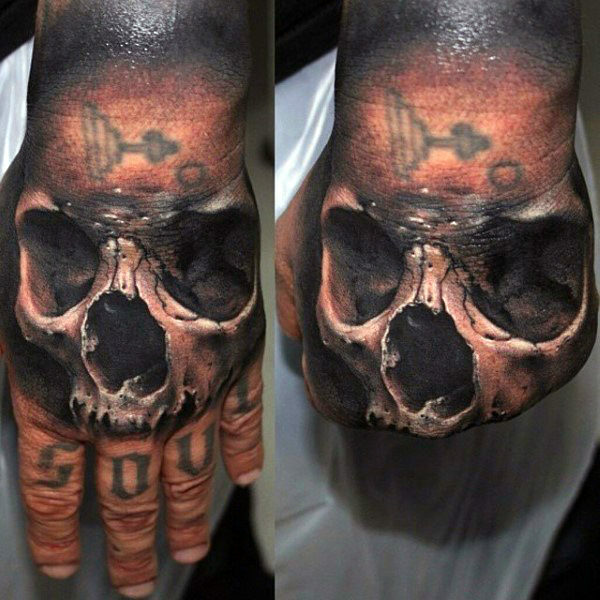 That said, hand tattoos are more prone to infections. Even doing the dishes can affect the tattoo and cause irritations. Anyone who’ll tell you that tattoos are not painful is lying. 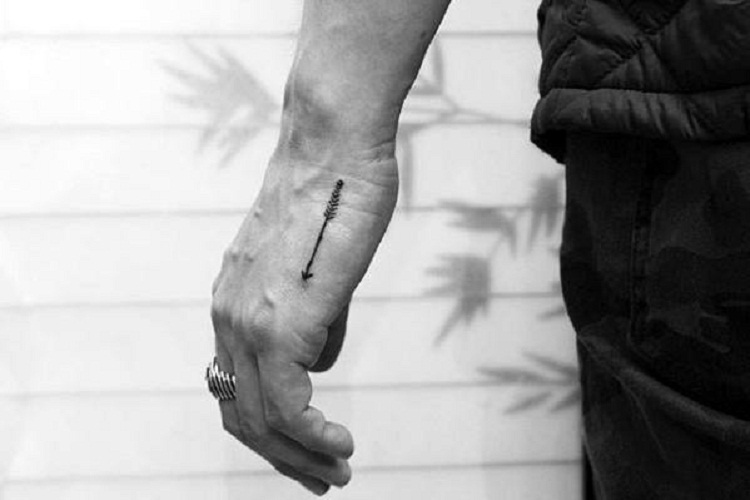 The tattooing process involves needles and it needs to penetrate your skin to insert the pigment. For that reason, all tattoos will hurt regardless of its design or size. The good news is that there are places that are low on the pain scale. Unfortunately, the hands are not one of those. In fact, it’s one of the most painful spots to place a tattoo. This is because we neither have much muscles nor fats around this area. If you’ll observe your hands, you’ll notice that the skin on our hands is thinner as well compared to the other parts of our body. This also plays a role in making you feel the discomfort that you’ll likely feel during the tattooing process. 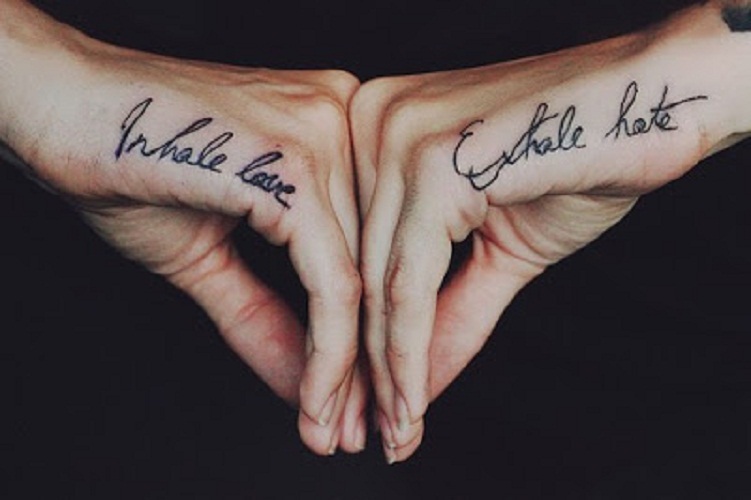 Remember, a tattoo is only less painful when it is placed in areas that have more fats and muscles because these are the ones that help in lessening the discomfort. It’s really hard to decide which tattoos should you get. 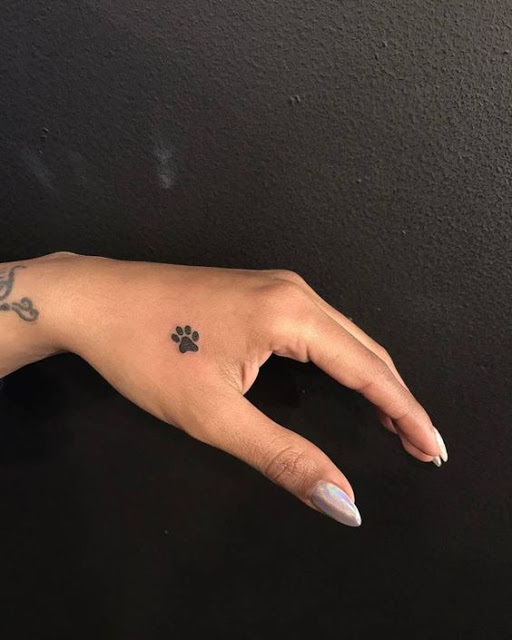 But if you are bold enough to show your body art, if you are sure you can endure the pain, and of course, if you understand its drawbacks, then go and get your ink done on your hands. 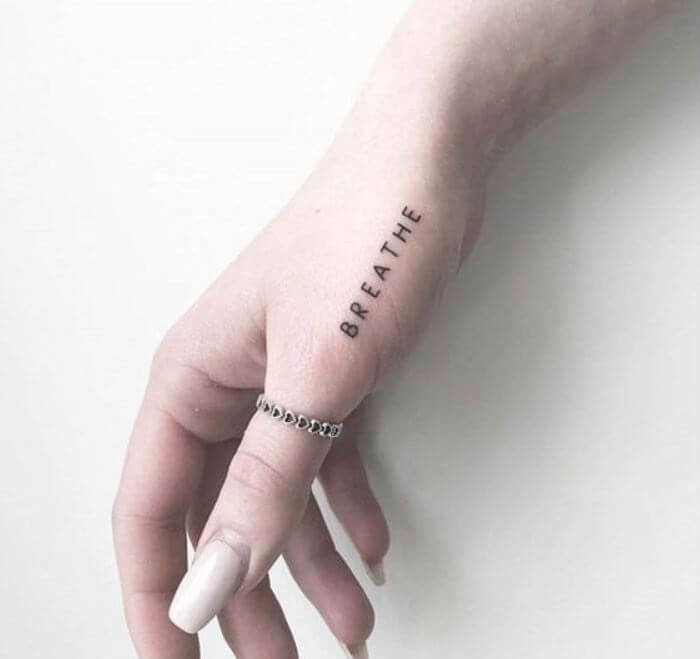 Hand tattoos are one of the tattoo ideas that we can recommend you to get because while it has cons, it still has its benefits – from aesthetics to even boosting your confidence. 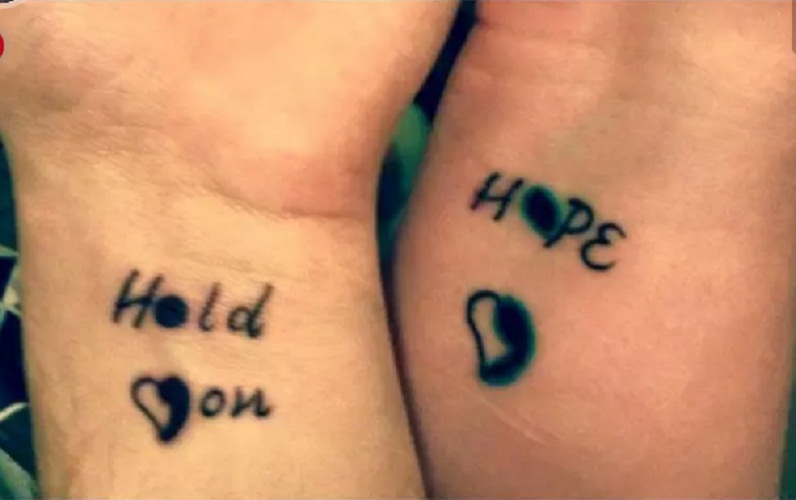 Tattoos are gaining more and more popularity these days. 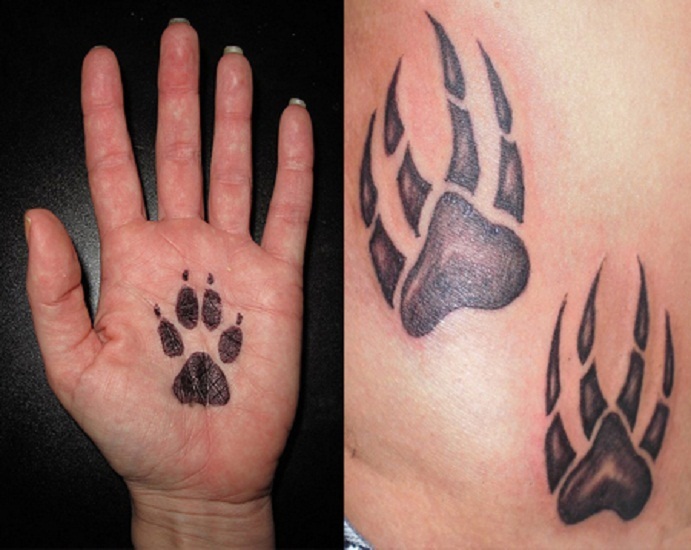 But out of all of many designs and placements, the hand tattoos are one of the highly-requested ones among women. 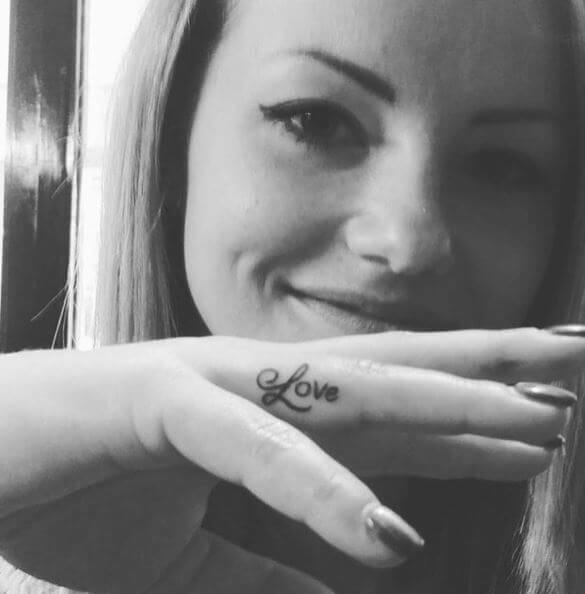 While tattoos on the hands can hurt more than the other parts of the body, it can still make the wearer look sophisticated and can often remind the wearer of its meaningful message. 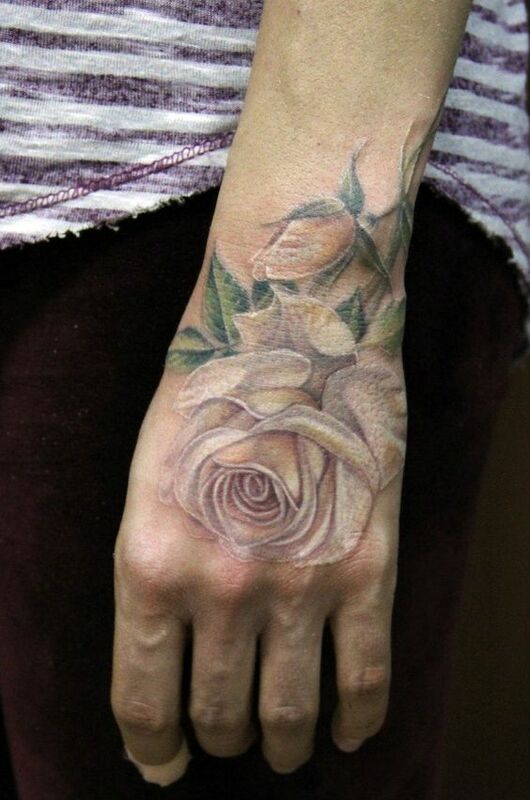 If you are a woman who’s looking for the best hand tattoo design, you’ve come to the right place. Here are some ideas for you. 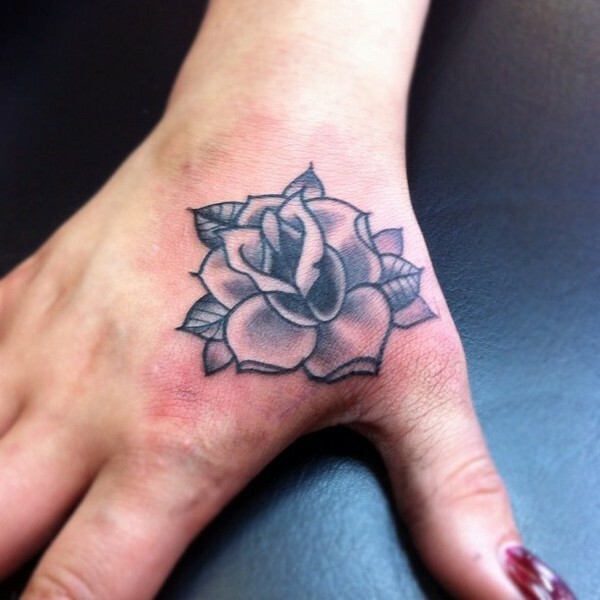 The rose is not just a design that looks beautiful when tattooed on the hands. Rather, this well-known flower is also one of the common symbols that’s often associated with femininity. 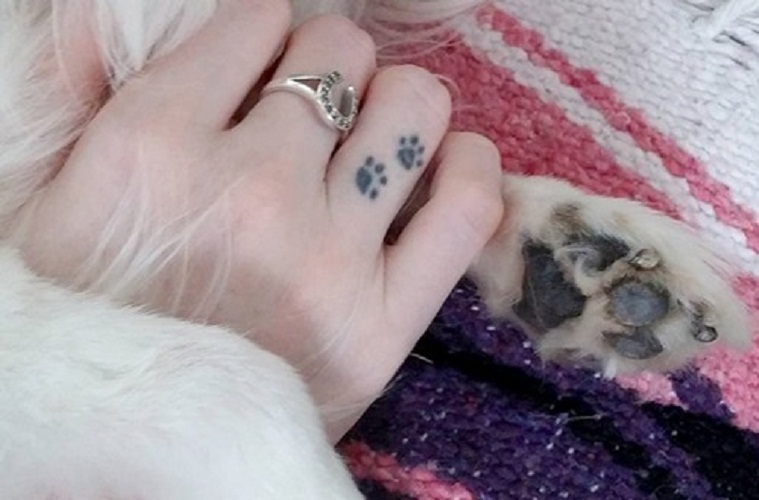 A paw print is also one of the most popular designs for hand tattoos. 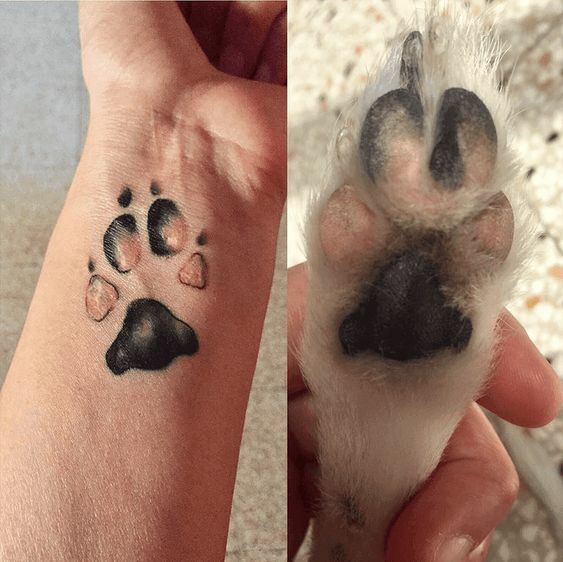 It’s cute, it’s for animal lovers, and you can also use it to remember your favorite pet. But aside from its association with animals, it can also mean several different things. 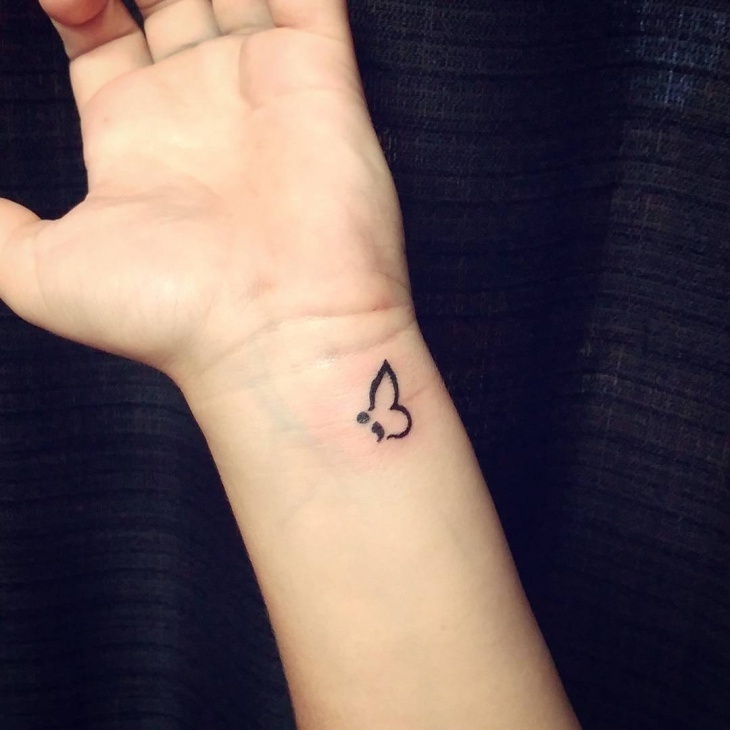 It can mean moving forward and can symbolize power and strength. 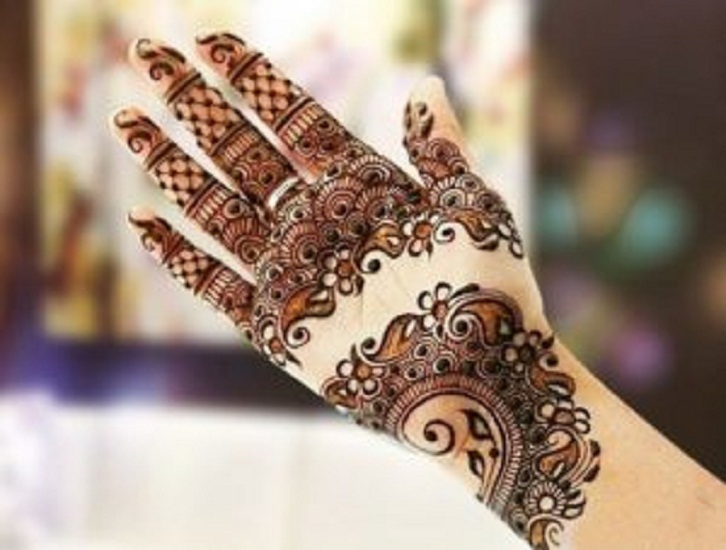 For starters, a Mehendi (also known as “Mehndi”) is a type of body art that’s rooted from ancient India. Its design includes simple blobs and intricate geometric patterns that are believed to ward off evil, attract good energy, and promote fertility. 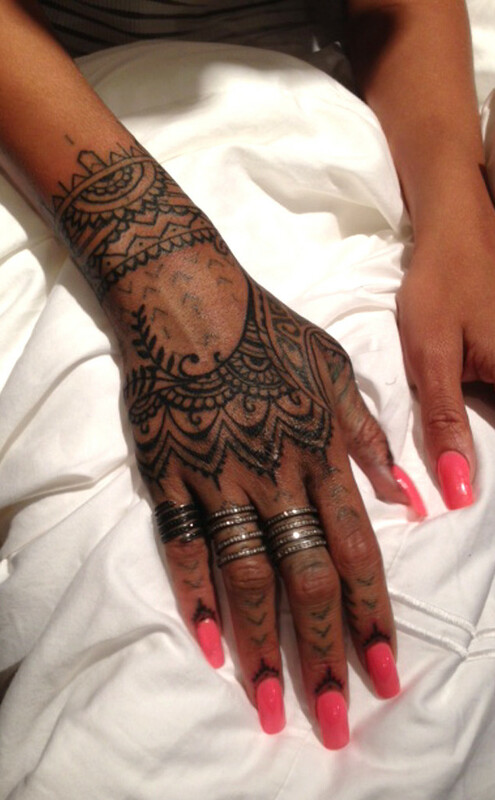 Rihanna’s black ink right-hand tattoo inspired by the Mehndi tattoo. 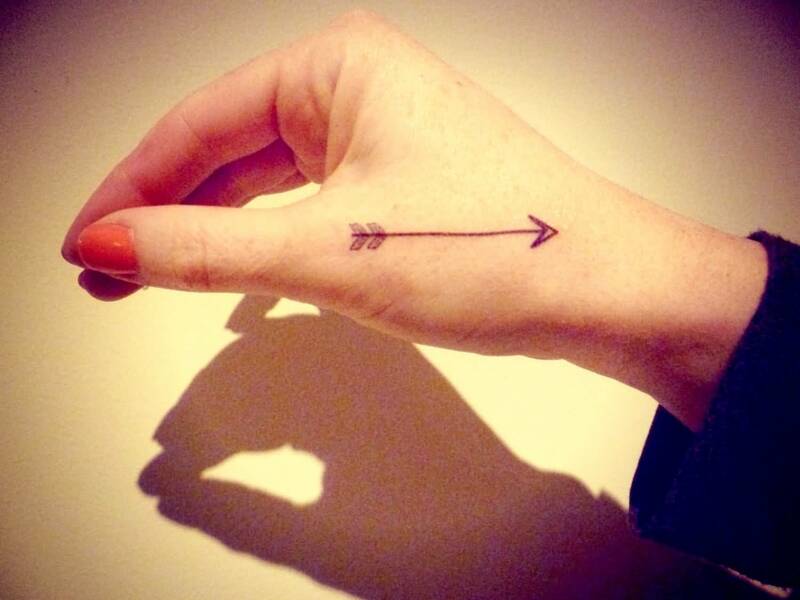 Arrows are also one of the well-loved tattoo designs. 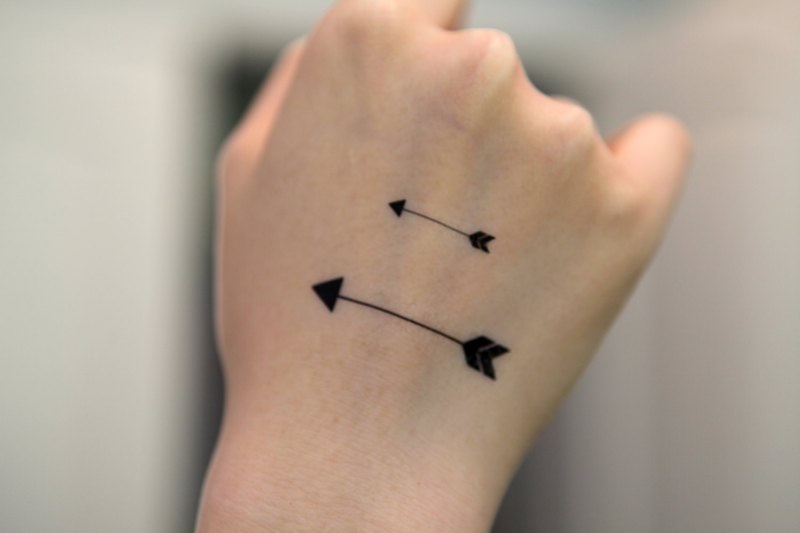 It represents courage and its direction can also tell a strong meaning. 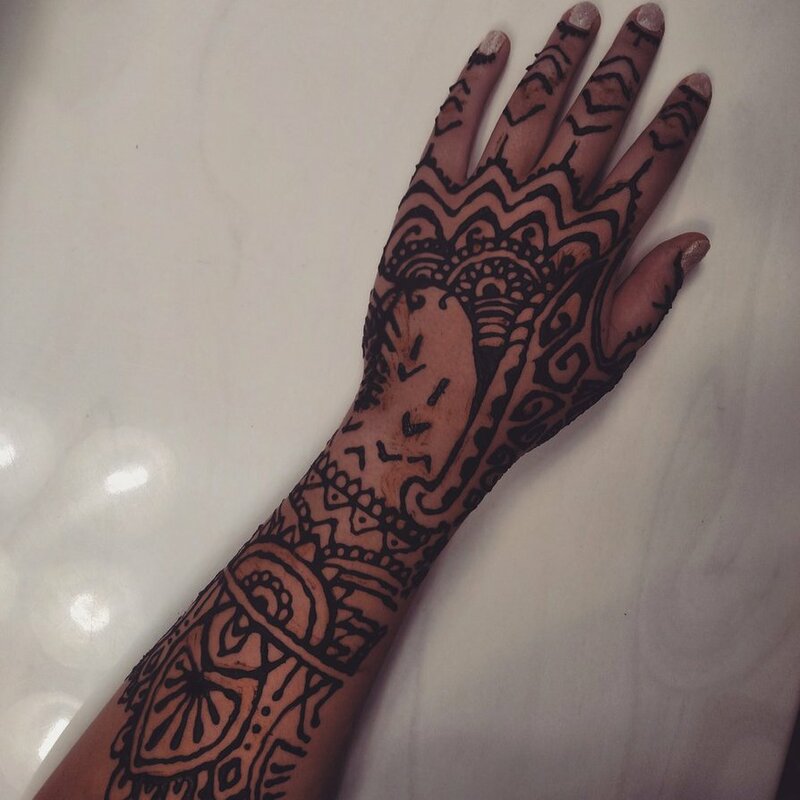 What’s even better is that arrows can also be placed anywhere in the body, unlike the traditional Mendhi-inspired designs that are commonly used as hand tattoos. 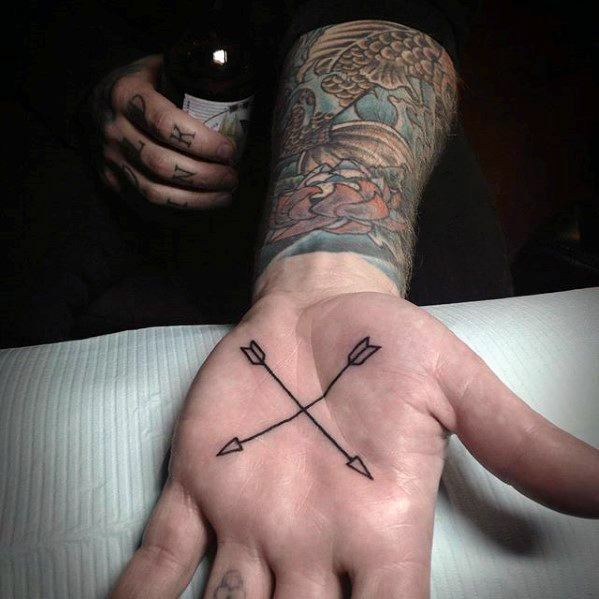 Two intersecting arrow hand tattoos placed at the back of the hand. 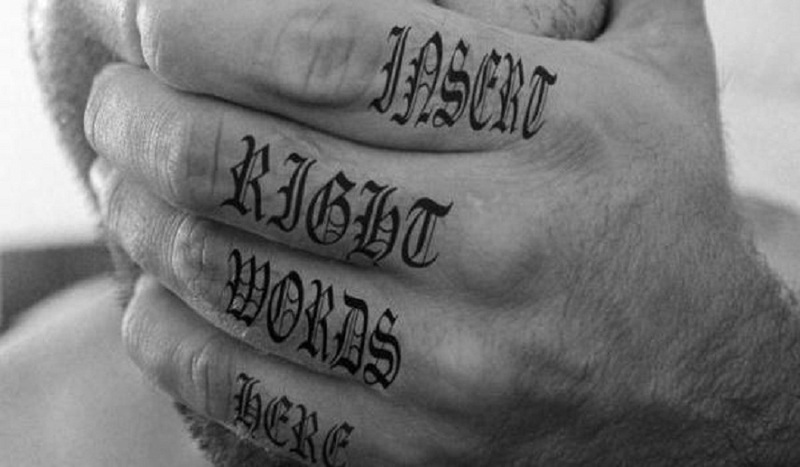 Word tattoo designs on the hands are very inspirational. 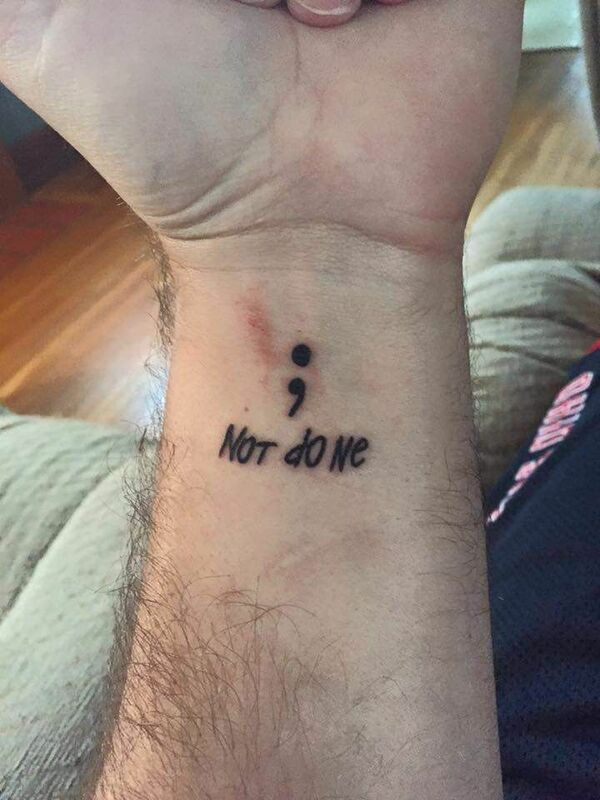 They may not have the same aesthetics as rose and Mehndi-inspired hand tattoos but they can surely send a very short yet powerful message and can even encourage anyone to spread more positivity. 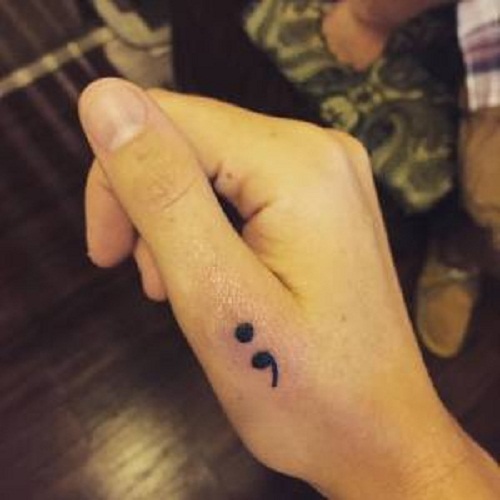 The semicolon tattoo design recently trended but it’s not just a mere punctuation mark that people suddenly invented as a tattoo. 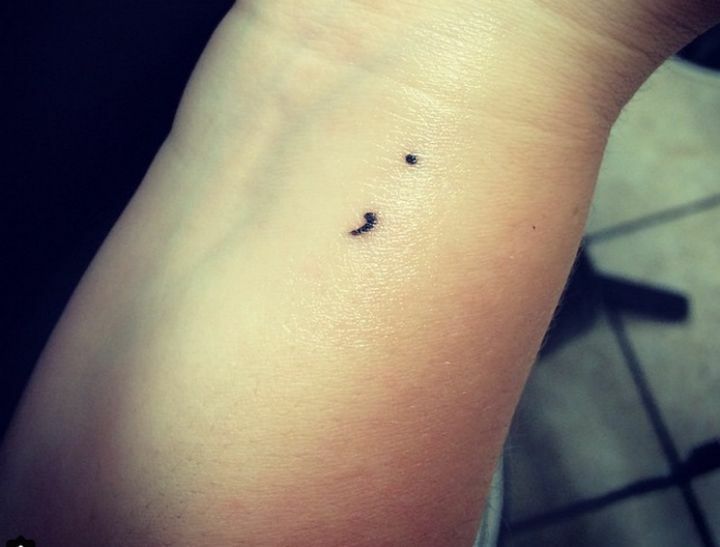 Apparently, the semicolon bears a very deep and strong meaning to raise more awareness about suicide and mental illness. It started out as a social media movement in 2013 to love, encourage, and inspire people who are struggling with mental illness. 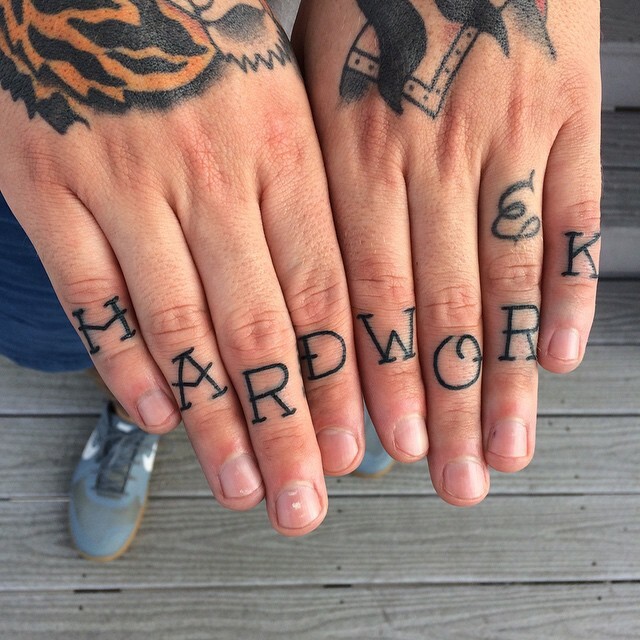 Hand tattoos aren’t just for women. 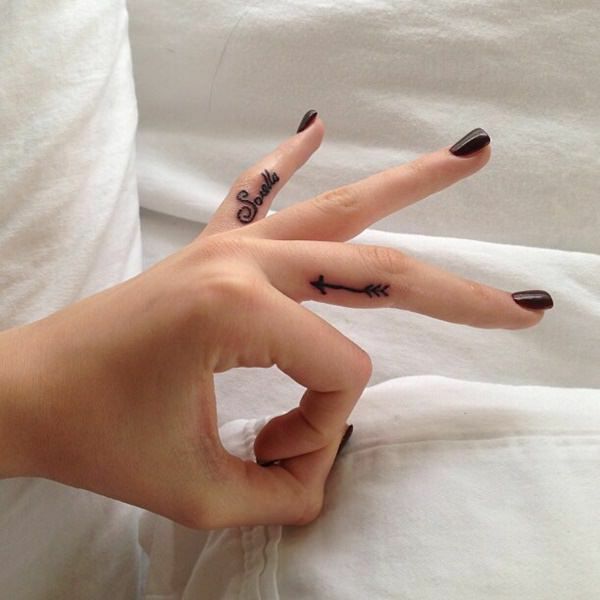 While there are more hand tattoo design variations that suit women more, there are still several designs that will surely work with men. It’s just a matter of making the right choice of artworks. 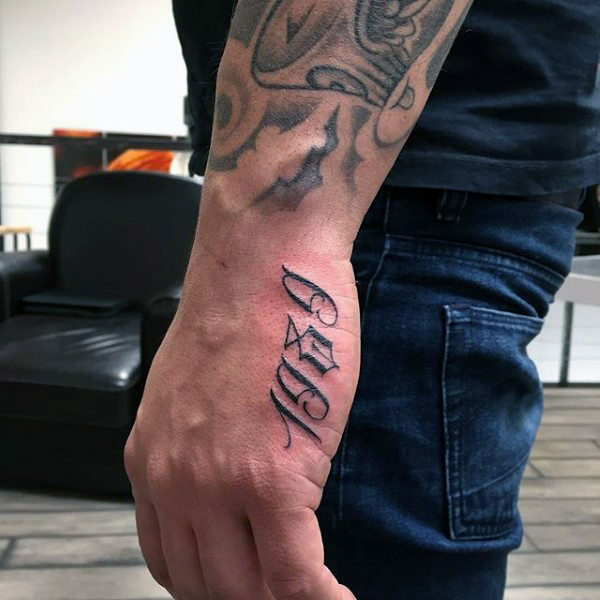 If you want to know which hand tattoo for men will work for you, take a look at our design variation samples to have a better idea. 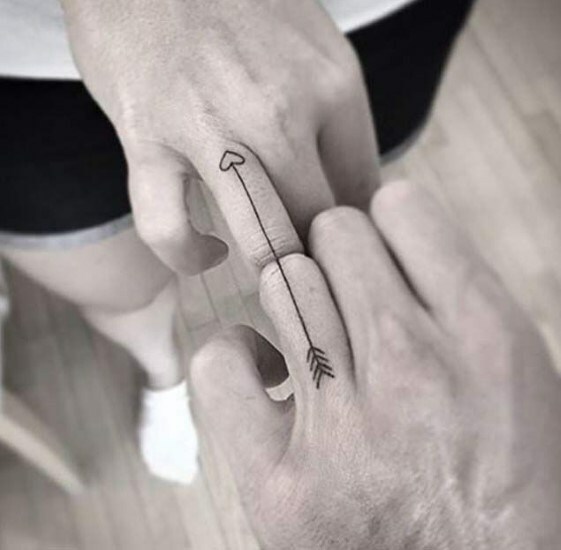 Arrows can work for men too just as how it does for women. 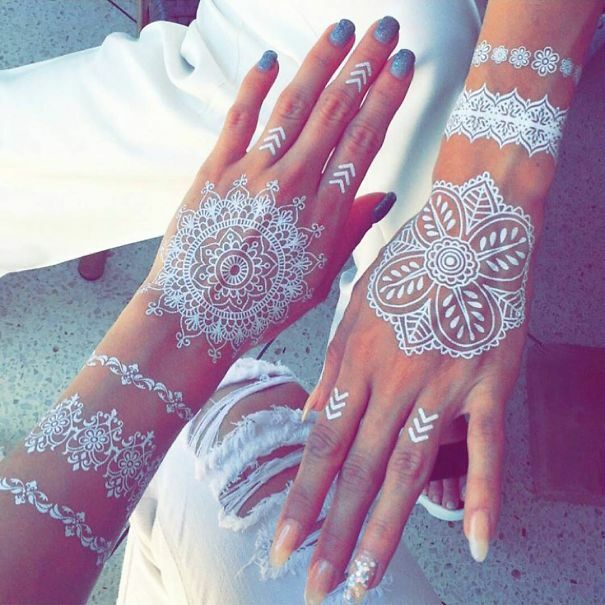 It’s one of the amazing designs that you can use as hand tattoos without looking too feminine nor masculine. It’s gender-neutral plus, it can convey deep meanings too. 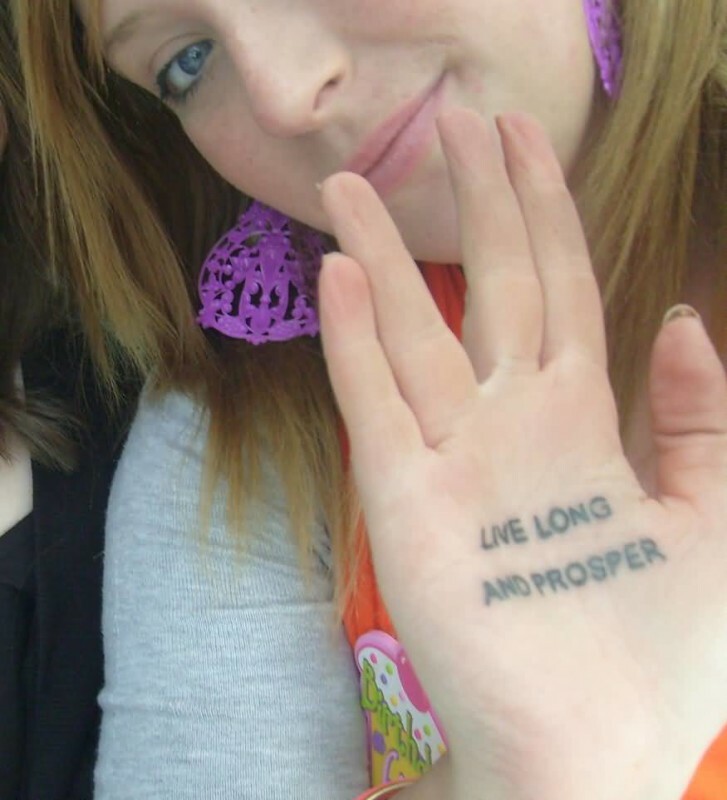 Words and quotes as hand tattoos are not just for aesthetics. Rather, they too can be used to express what you can’t say. 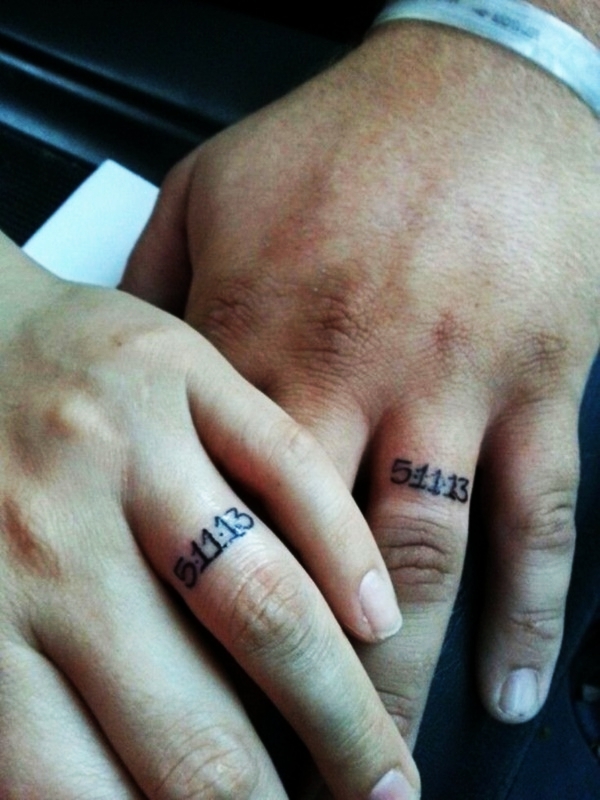 Numbers as hand tattoos designs are also good. You can use it to show everyone the most memorable date for you or you can also use it to memorialize a departed loved one. 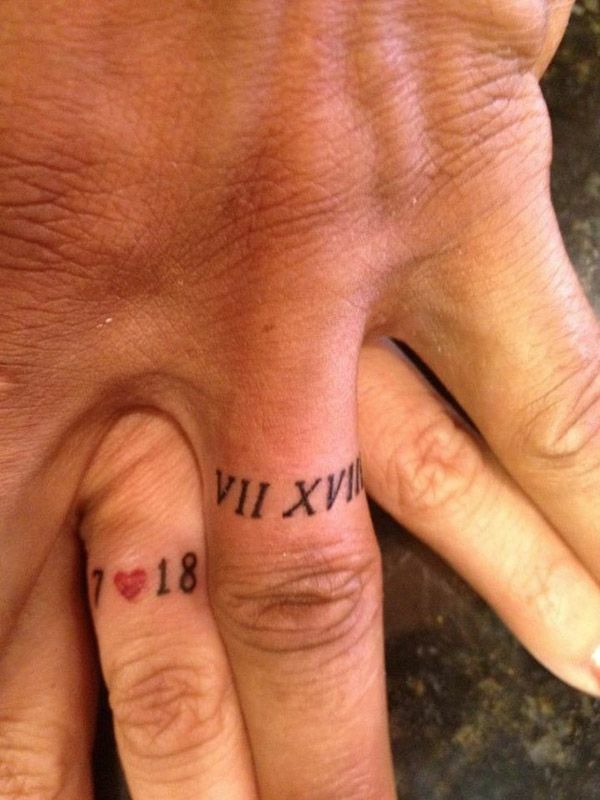 A Roman numeral date tattoo around the ring finger that can be used as a couple tattoo too. 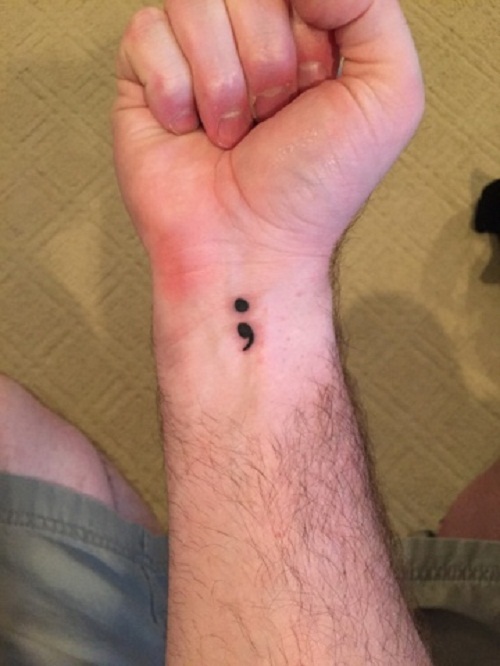 The semicolon trend to raise awareness for mental illness and suicide isn’t just for women. 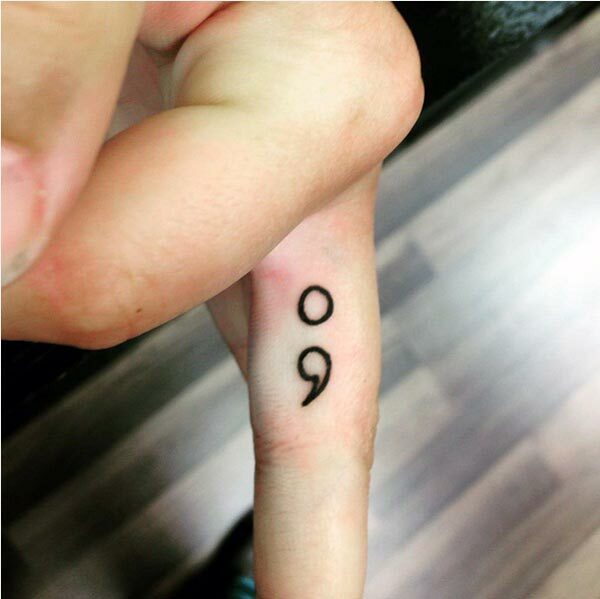 It’s a gender-neutral symbol that men can also use their hand tattoos. 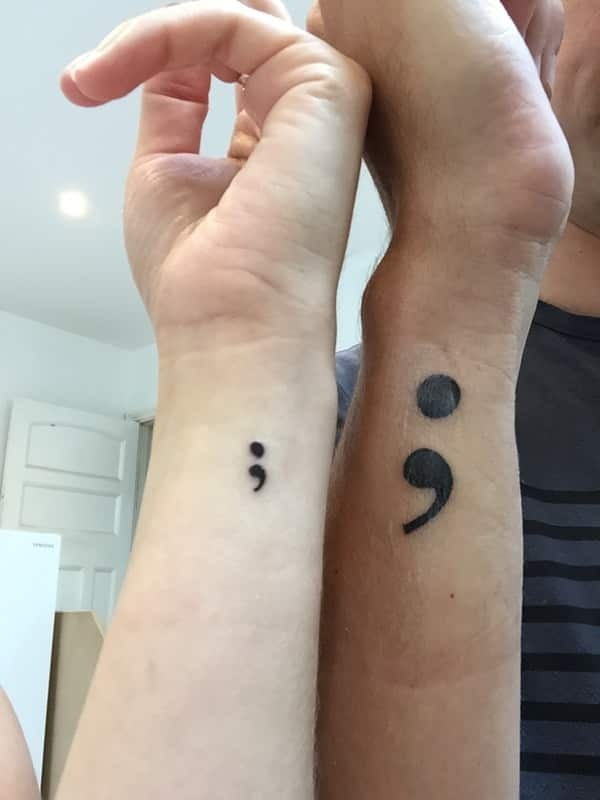 A big semicolon on the side of the wrist that’s also a great way to show support to a friend or partner. 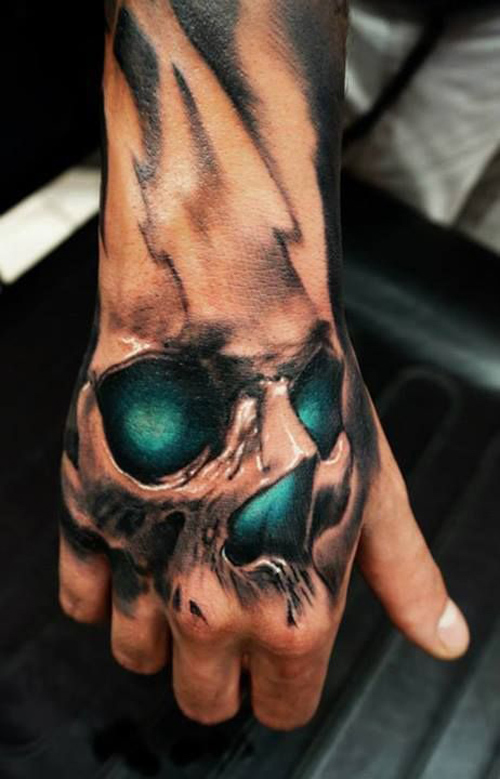 Many people see skulls as a symbol of death and other morbid and negative stuff. But little do most people know is that skulls can also stand for optimistic meanings. 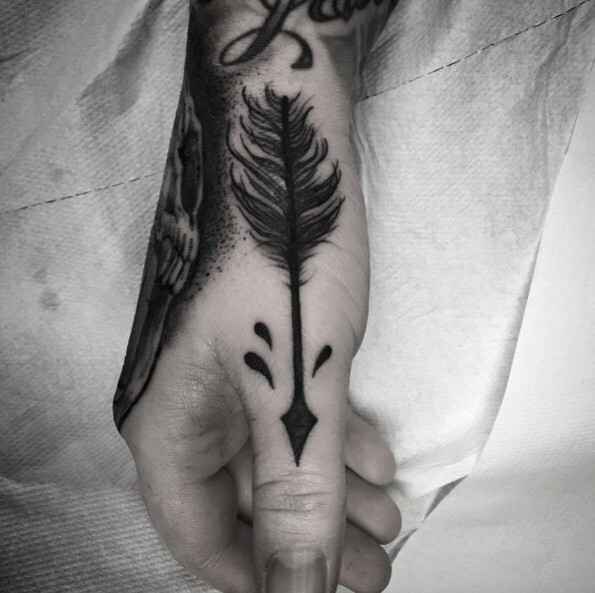 Most of these hand tattoos have intricate details which can affect the discomfort you’ll feel during the tattooing process. Even so, it will all be worth it once you see the final result. 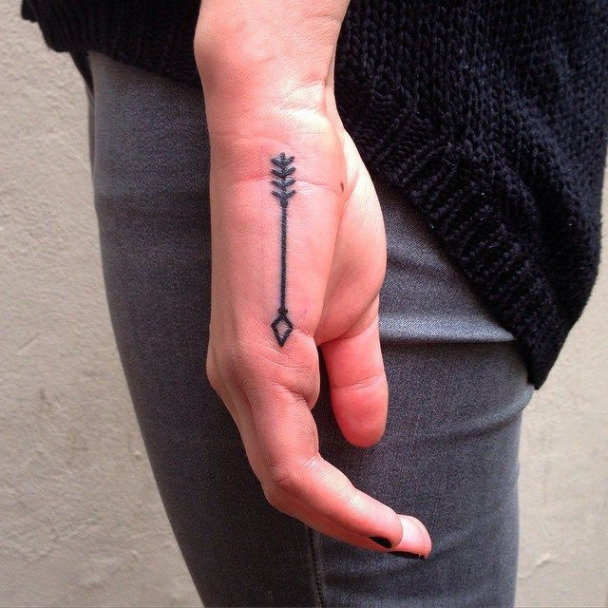 Which of these hand tattoos will you likely get on your next trip to the tattoo parlor?